Choose one of the 3 escape rooms available in and around New Bern! Escape rooms are perfect for any occasion: a night out with friends, a date, a birthday celebration or a team-building activity. Search for clues, solve puzzles and work together to uncover the mystery – it’s time you escaped the room! 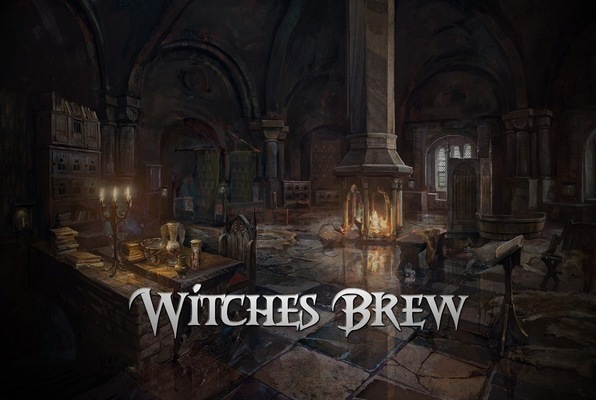 Can you lift the curse that has befallen the village before the witch returns from her walk? You have an hour to complete a series of puzzles and riddles in an effort to escape before you meet your final fate! Awesome experience. We had so much fun and really had to think. We did make it out but only with a minute to spare and we had 6 people trying to solve the mystery. Definitely will be back to do another room. A great place to have some fun. Well thought out themed rooms with challenging puzzles. Did the Poe Study with friends and family. 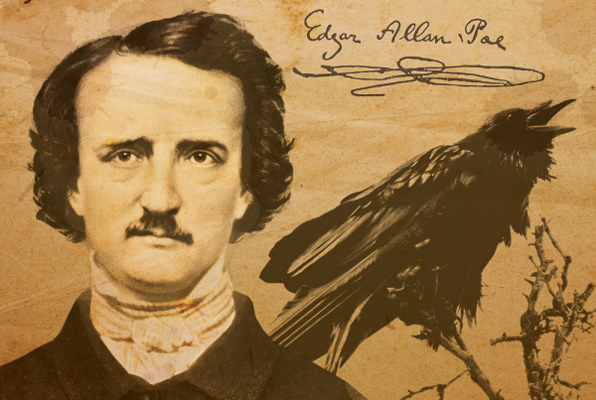 Everything was themed to Edgar Allen Poe. I highly recommend it. Can't wait for our next room! I had the most fun. It was the first time I ever went to one so I really didn't know what to expect. There were 4 of us and we are all ready to do it again! We did Poe's Study, I personally thought it was quite challenging, but that could be because it was my first time doing an escape room. The clues were very well thought out. Lots of fun. We had a blast in the DIEagnosis Room! The staff were very helpful. It was a great experience with family and friends. This place was a total blast. Did the Diagnosis Murder room. Way cool, and so much fun. I highly recommend it. This was such a different and exciting experience! There were 5 of us total ranging from ages 14-26 and we all LOVED it! We completed the DIEgnosis room and it was so fun! We can't wait to go back and try the other rooms.